VH-FKO. 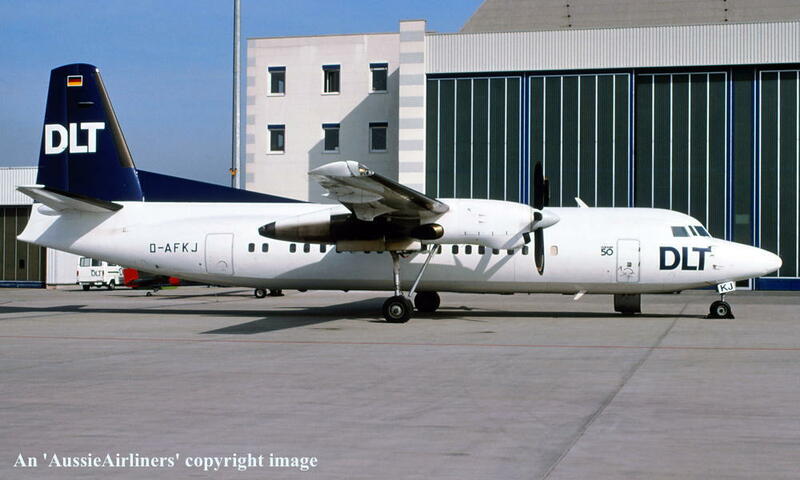 Fokker F.27-050. c/n 20160. 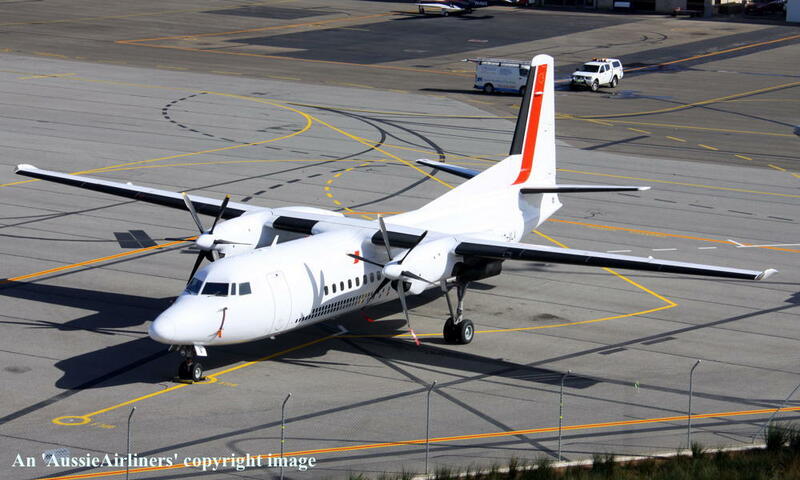 Leased to Air Nostrum Lineas Aereas del Mediterreneo S.A. as the registered operator - ? 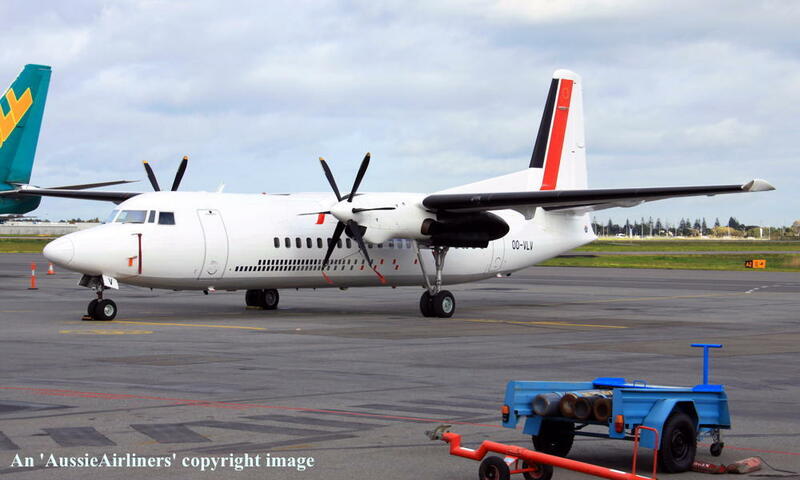 Cancelled from the Belgian Aircraft Register - ? D-AFKJ. 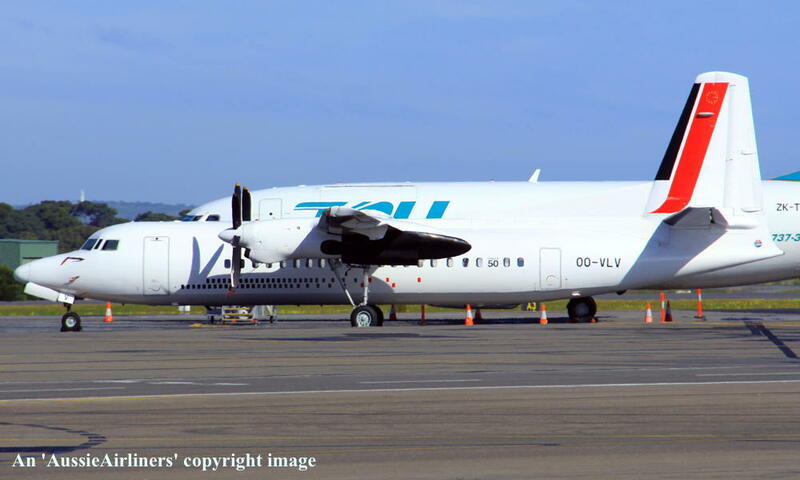 DLT - in the standard livery at Cologne Bonn Airport, April 1991. D-AFKJ. 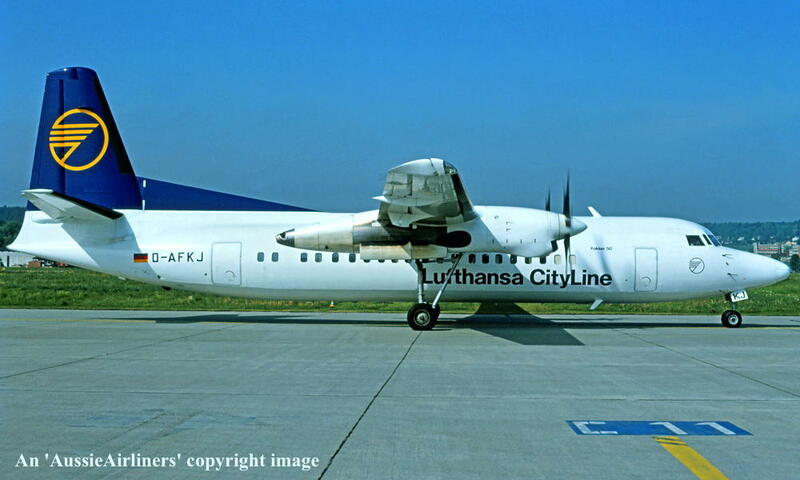 Lufthansa CityLine - in the standard livery at Zurich Kloten Airport, June 1992. 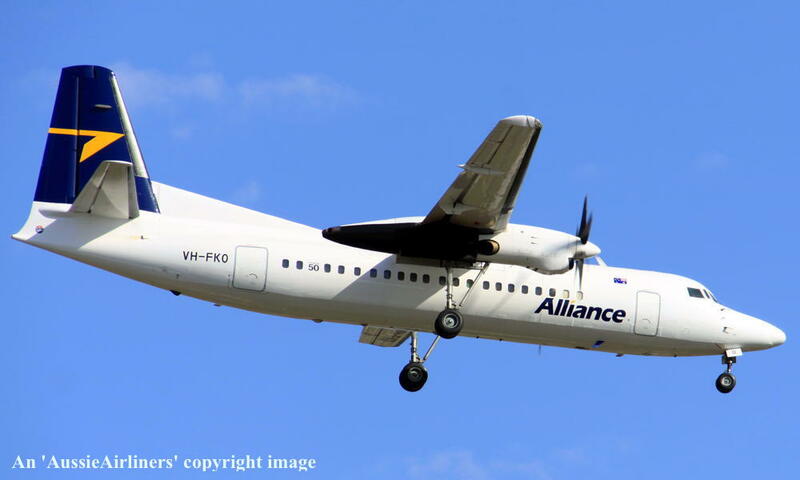 OO-VLV. 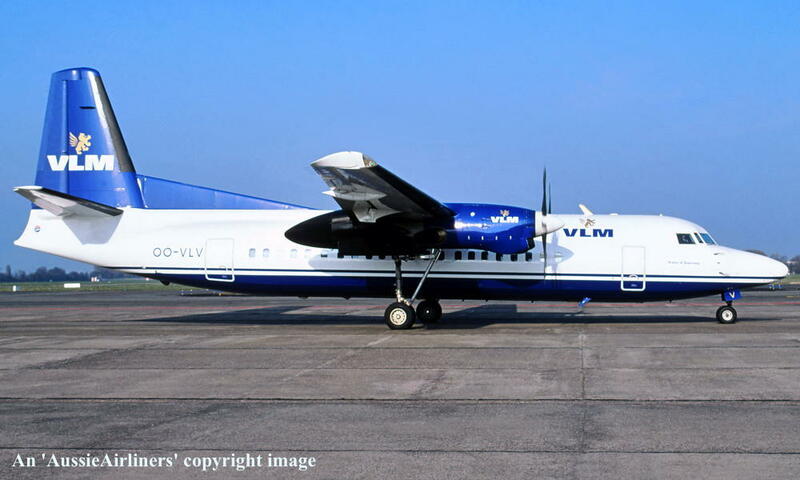 VLM - in the standard livery at Amsterdam Schiphol Airport, June 2005. 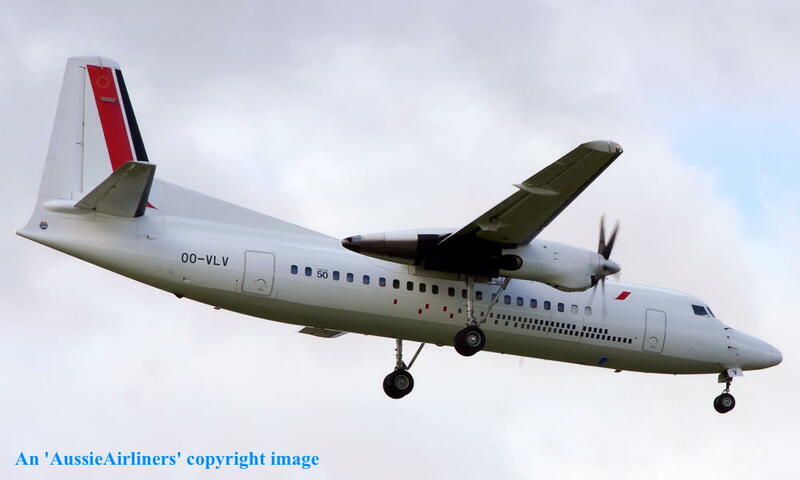 OO-VLV. 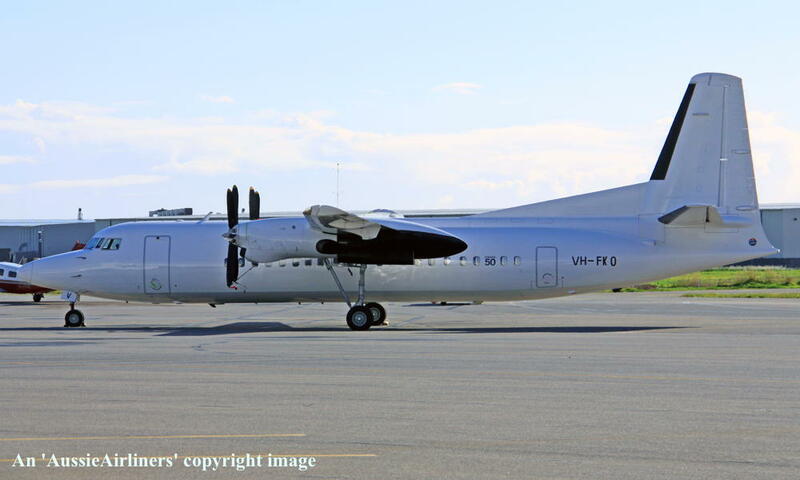 Cityjet - in the basic livery at Adelaide West Beach Airport, July 29, 2012. 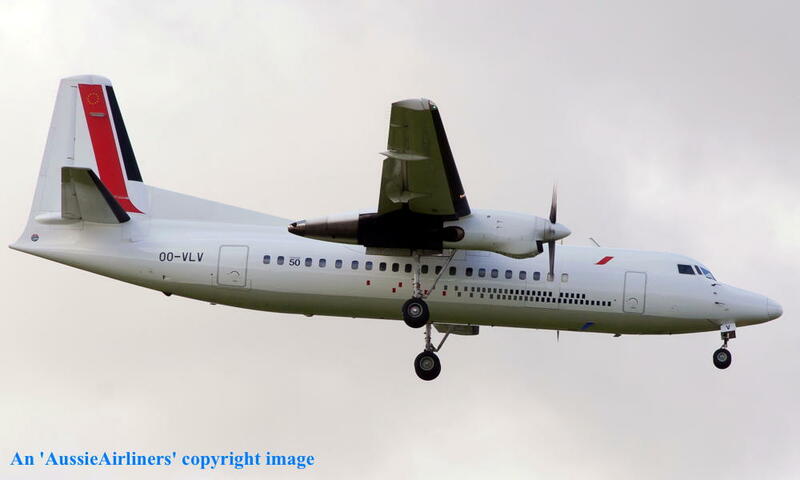 OO-VLV. 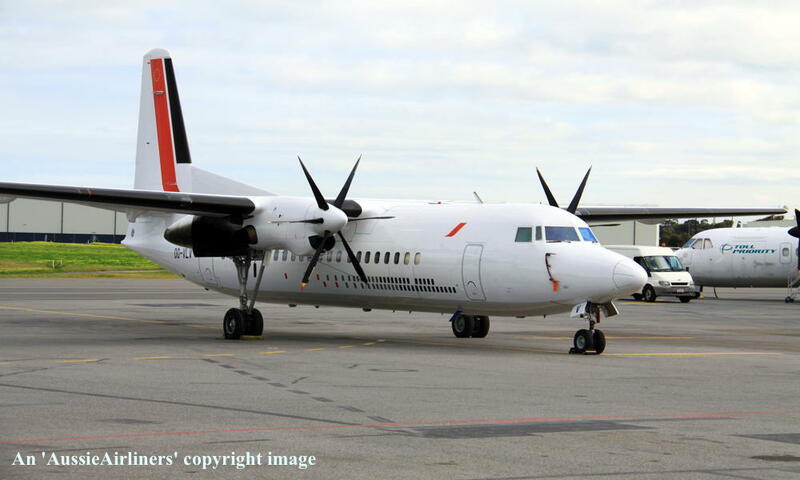 Cityjet - in the basic livery at Adelaide West Beach Airport, July 30, 2012. 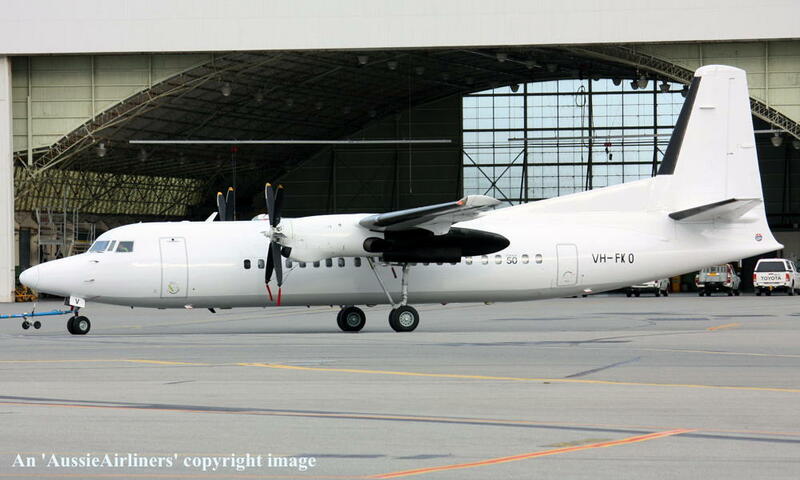 OO-VLV. 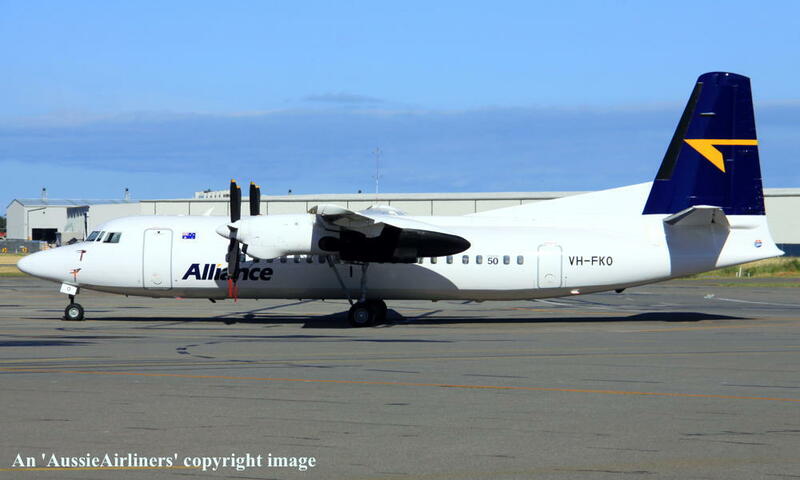 Cityjet - in the basic livery at Adelaide West Beach Airport, August 09, 2012. VH-FKO. 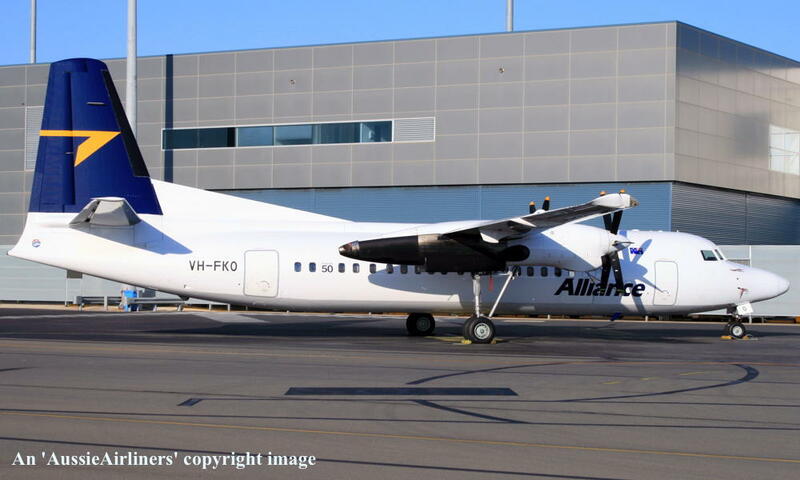 Alliance - in the 'all-white' livery at Adelaide West Beach Airport, August 18, 2012. 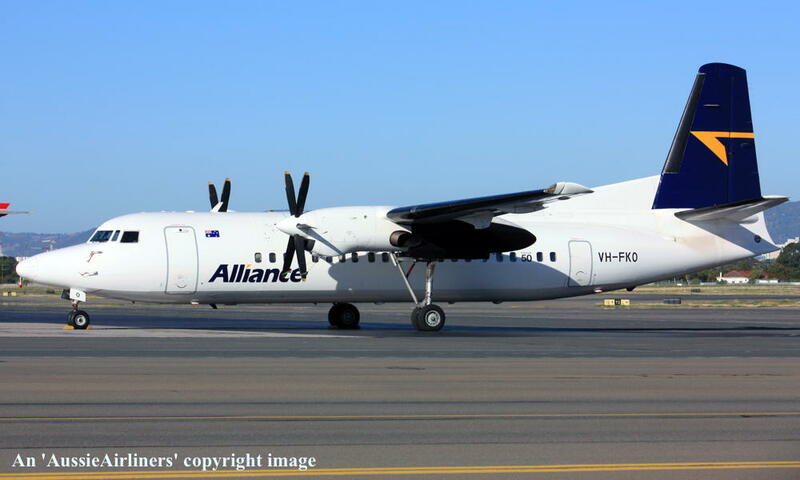 VH-FKO. 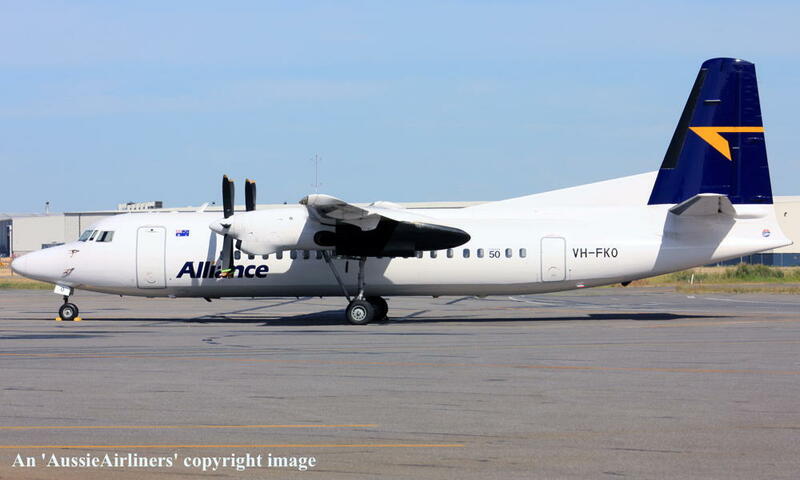 Alliance - in the 'all-white' livery at Adelaide West Beach Airport, August 19, 2012. 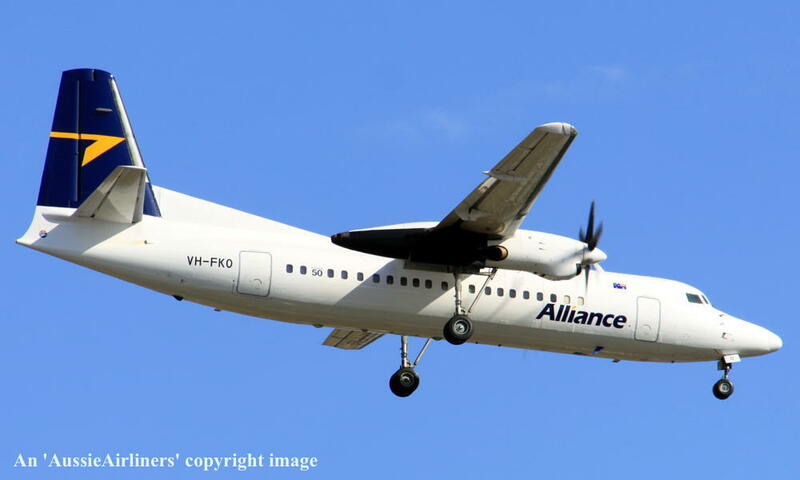 VH-FKO. 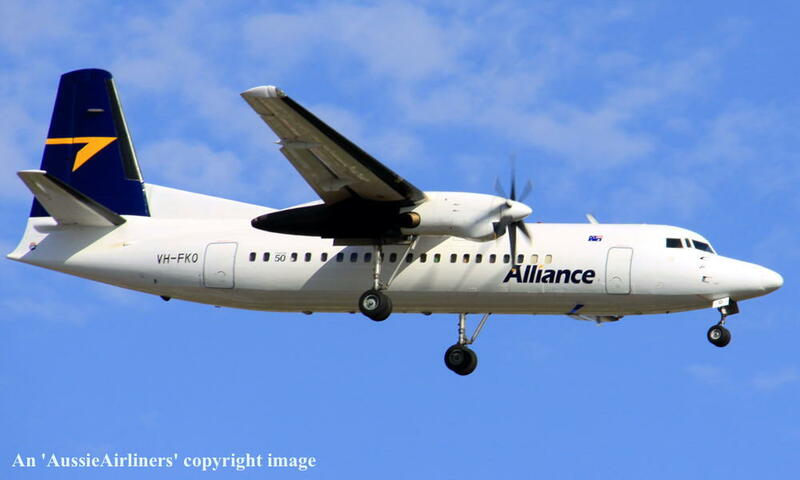 Alliance - in the standard livery at Adelaide West Beach Airport, November 16, 2012. VH-FKO. 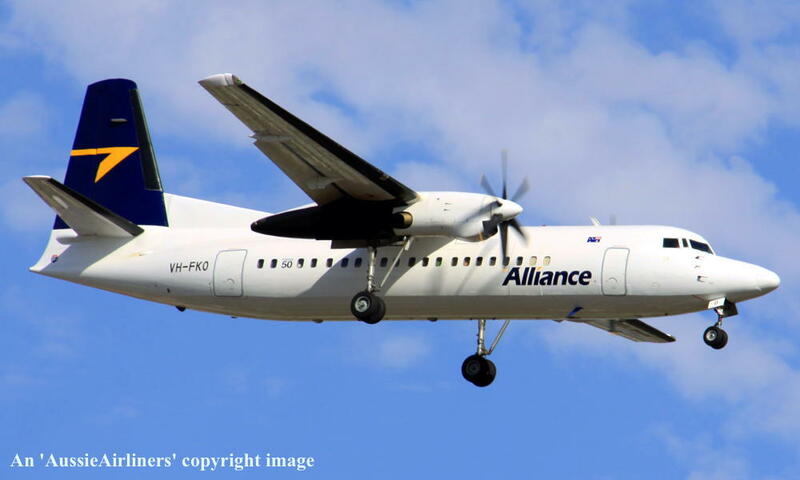 Alliance - in the standard livery at Adelaide West Beach Airport, November 17, 2012. VH-FKO. 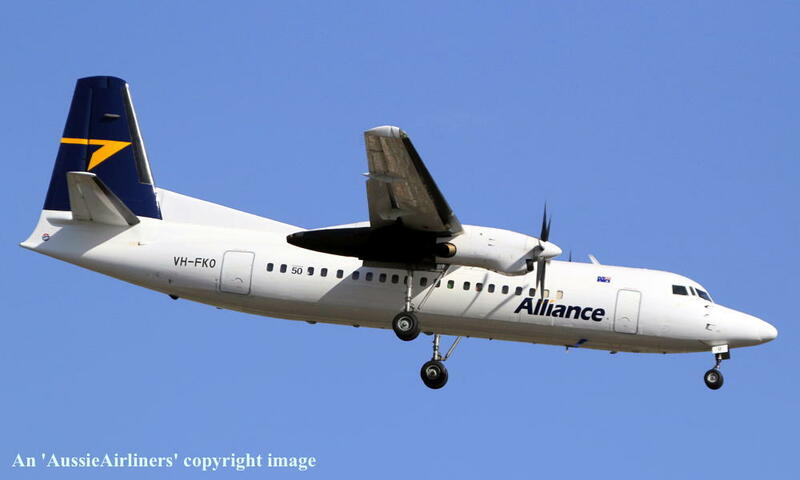 Alliance - in the standard livery at Adelaide West Beach Airport, January 10, 2013. VH-FKO. 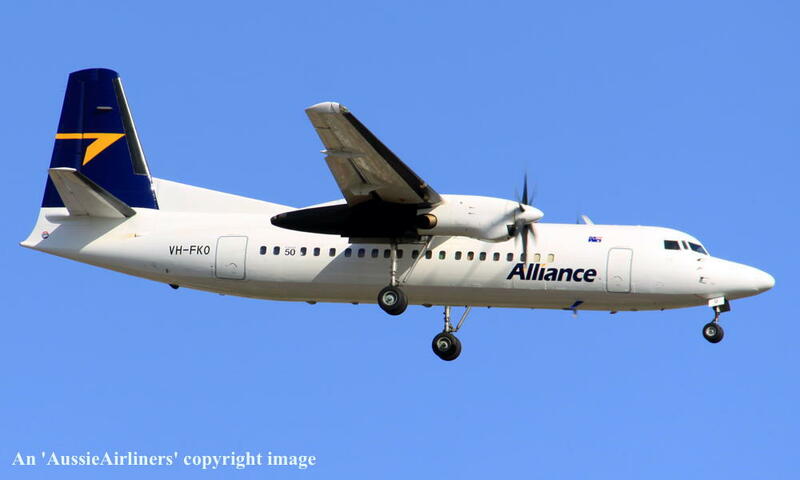 Alliance - in the standard livery at Adelaide West Beach Airport, January 11, 2013. VH-FKO. 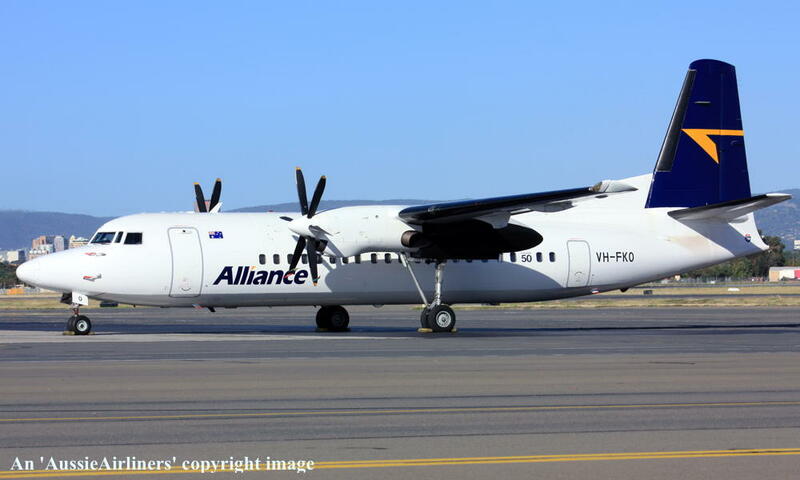 Alliance - in the standard livery at Adelaide West Beach Airport, February 15, 2013. VH-FKO. 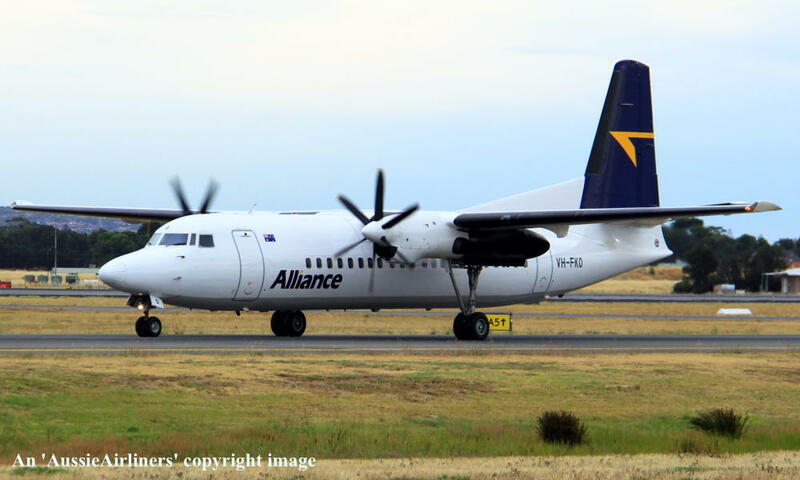 Alliance - in the standard livery at Adelaide West Beach Airport, August 22, 2013. VH-FKO. 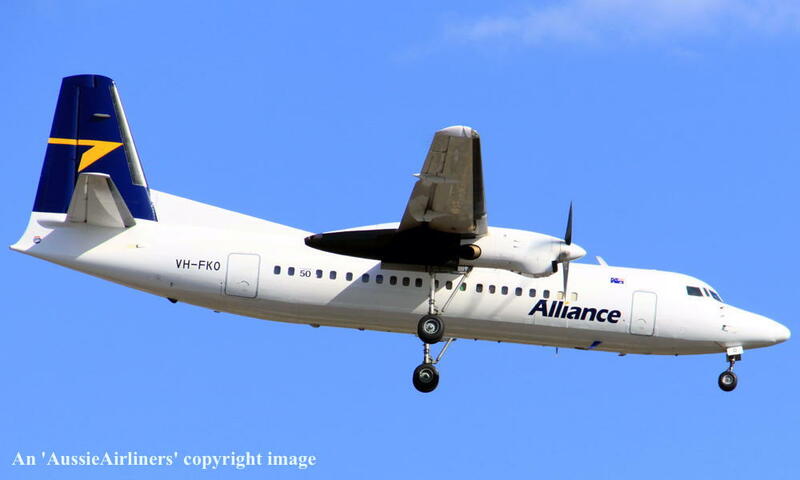 Alliance - in the standard livery at Adelaide West Beach Airport, February 16, 2014. VH-FKO. 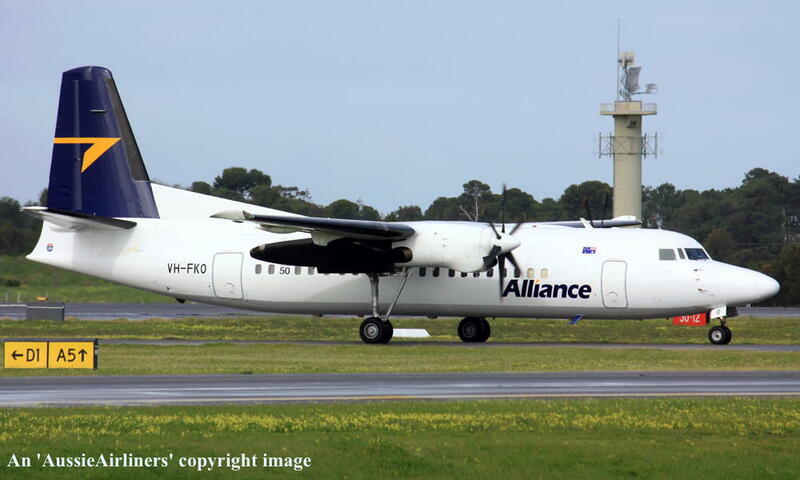 Alliance - in the standard livery at Adelaide West Beach Airport, March 02, 2014. VH-FKO. 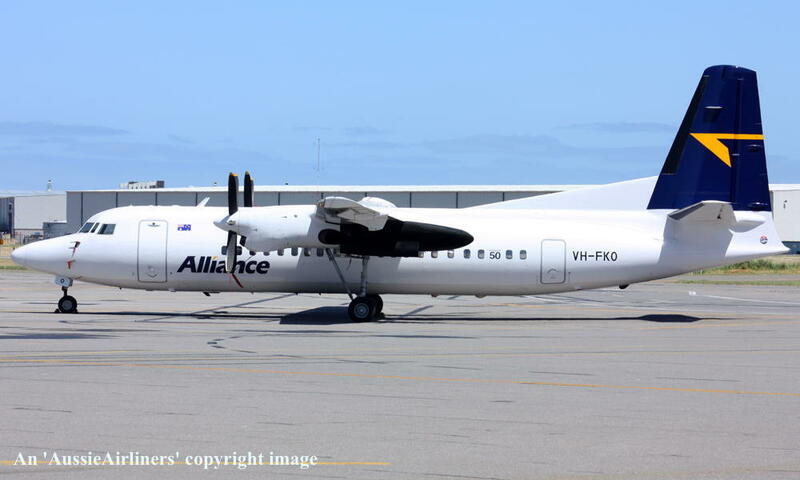 Alliance - in the standard livery at Adelaide West Beach Airport, May 13, 2017.